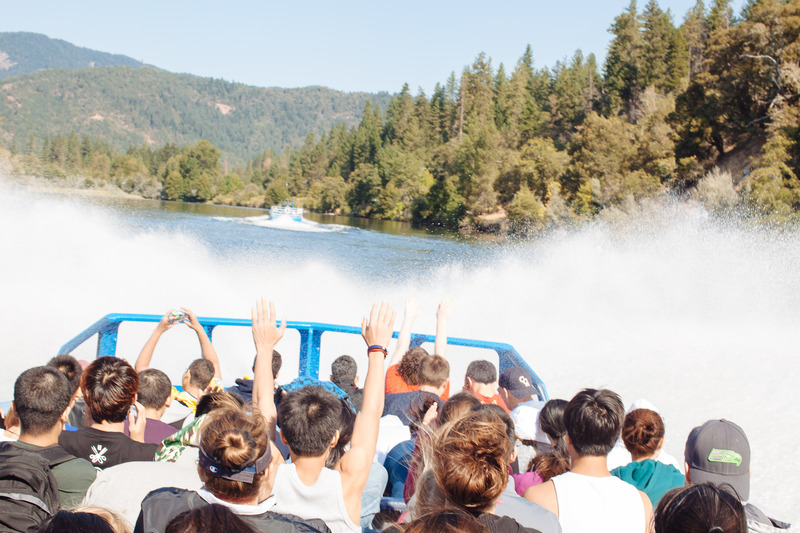 Private School Takes International Student Body Jet Boating! 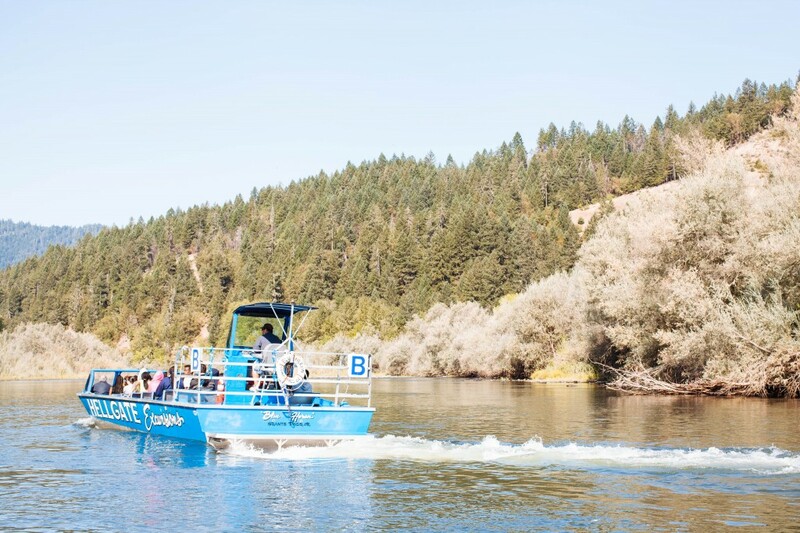 Private School, Canyonville Christian Academy, takes its international student body jet boating down the dazzling Rogue River and experiences the adventure and beauty of Oregon’s natural wonders! 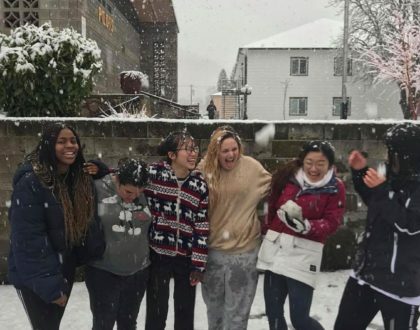 Canyonville Christian Academy is full of life and laughter again as local and international students from all around the world have returned or arrived for the first time at this private school. Everyone at CCA had a very busy and exciting first week of school! During Welcome Weekend, students were warmly greeted by their deans and student ambassadors (student leaders) as they moved into their dorm rooms. They also met with faculty and staff over BBQ lunch and dinners prepared by the school. On Sunday morning, Canyonville Christian Academy had a chapel service on the gym lawn and later that evening the dorms had a meeting in the chapel. Throughout the weekend, students settled into their dorms, familiarized themselves with the campus, and made many new friends! Monday quickly came around and it was time to start classes! During this week of school, students went to class, took placements tests, and talked with teachers to decide what class schedule was best for them. 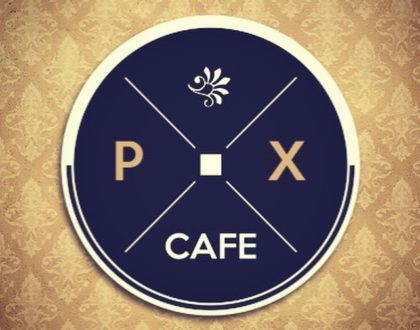 And before CCA knew it; Friday had arrived! Every year at the end of the first week of school, this private school takes its students on an all school event. 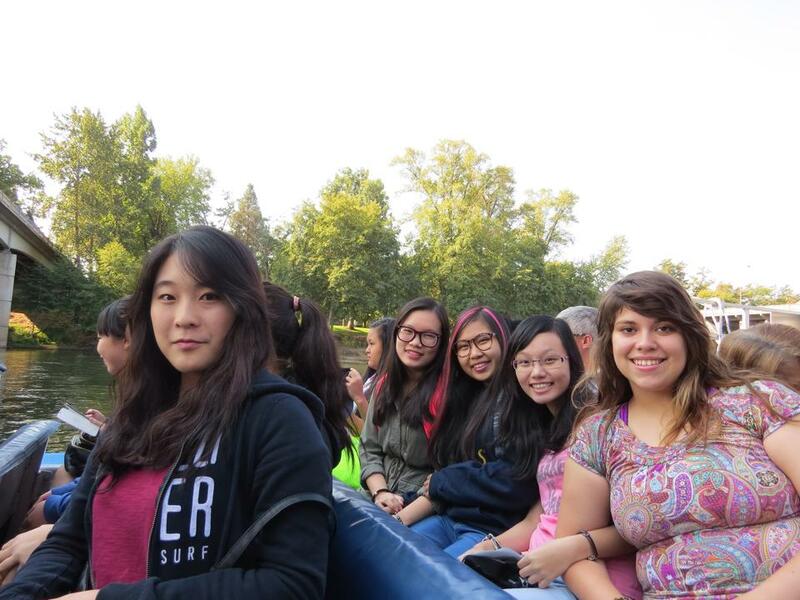 This year Canyonville Christian Academy students went jet boating down the Rogue River! It was a beautiful, cool Oregon morning when the school arrived at the river. Students were split up between two jet boats. Everyone was excited but a bit timid as the jet boats gently set off down the river. The school enjoyed views of lovely houses and scenery. They also saw wildlife such as two bald eagles, the national emblem of the United States, and many fishermen, one of whom the students witnessed catching a large fish! The further down the river the boats went, the more excited and comfortable everyone became. Soon Oregon’s rocky and tree-covered mountains came into view and it was time for lunch. After a delicious lunch at a gorgeous, all-wood restaurant by the river, students from CCA gathered back into the boats and were off again! The weather had warmed up nicely and everyone was ready for the rest of the jet boat ride. The boats followed each other and bounced over the waves speeding faster and faster. Turning this way and that they performed a turn they called the “shake and bake,” which produced smiles, yells, screams, and laughter. It sprayed all the passengers of the boats and everyone got wet! However, the best part of the trip was the jet boat water war! One of CCA’s jet boats took the other by surprise and turned very closely to the other. This caused a great wave to crash over the boat with head of school, Cathy Lovato. It soaked everyone in it! As the boats raced down the river, Mrs. Lovato’s boat looked and cheered for their chance to get the other boat back. And surely enough, before the boats were docked, the favor was returned! 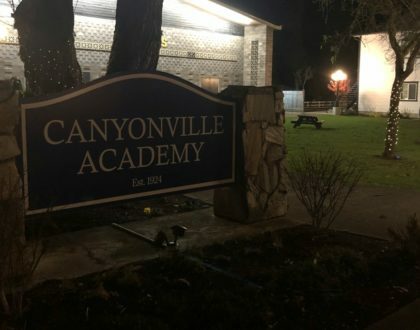 It was an amazing and exhilarating experience filled with natural beauty, fond memories, growing friendships, and lasting bonds made among faculty, staff, and students at Canyonville Christian Academy! What a great start to the 2014/15 school year! 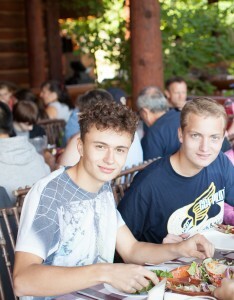 See more pictures of CCA’s trip at Canyonville Christian Academy International Boarding School’s Facebook Page!